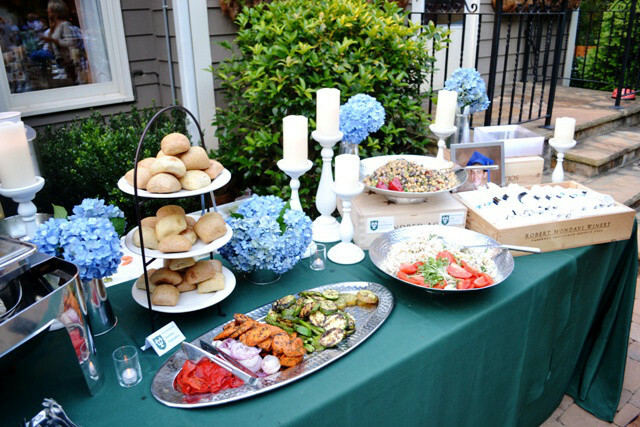 We offer a wide range of services to help you with your catering and event needs. But we will never lose track of what we are known for…The Food! Work, life, sleep repeat…Life is busy! 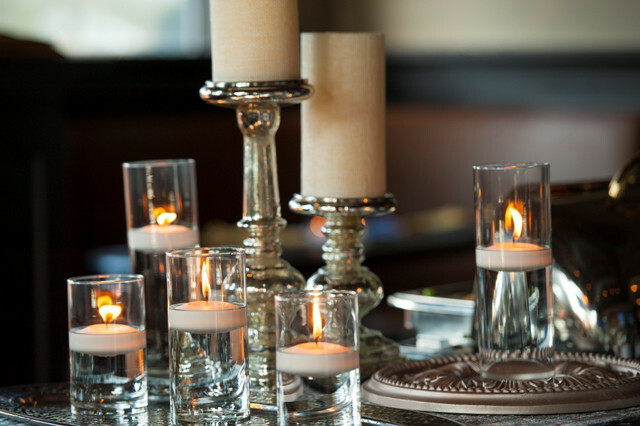 We want to help you enjoy an amazing meal at home without the stress of shopping, cooking and hoping things turn out just right. Yes, we love the food we cook but understand everyone has different needs. We will gladly make adjustments and edits to any menu to better fit your taste and desires! 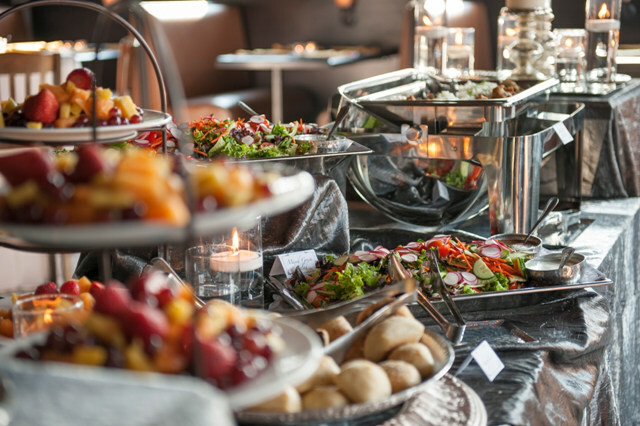 Weather we are dropping off food to your office or home or helping you host a full-service event we can transform many of our selections to beautiful entrees or satisfying appetizers to fit the style of your event.